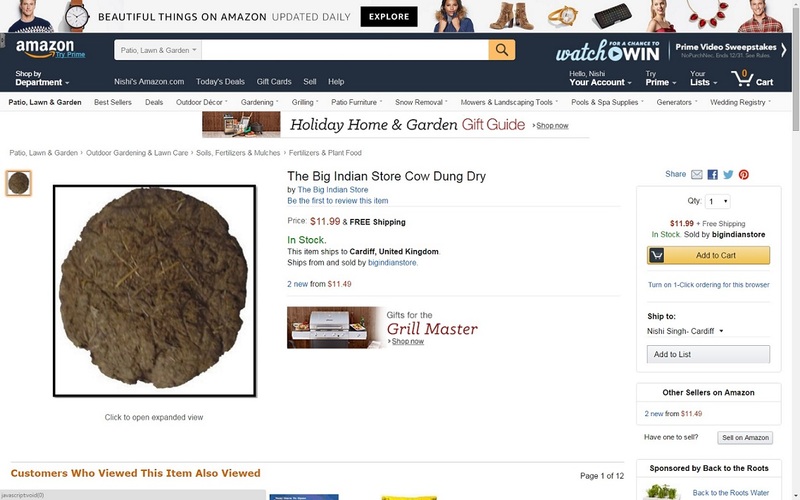 I just realised that you can buy cow dung online called "Gobar" on Amazon. Although most people in the West won't need to buy gobar (unless for fertilizers) but for Indians gobar serves multiple purposes. Personally, we use gobar all the time at home but since I own a cow I never had to buy gobar online, all we have to do is just go to the cow shed and take it. The cow is a holy animal and is highly revered in the Hindu religion. Even cow urine (called Gau Mutra) has some uses and is bottled and sold in India. air purifier, apparently has some anti-microbial properties. havan or fire rituals in Hindu religious ceremonies (You can learn more on Hinduism in my book). 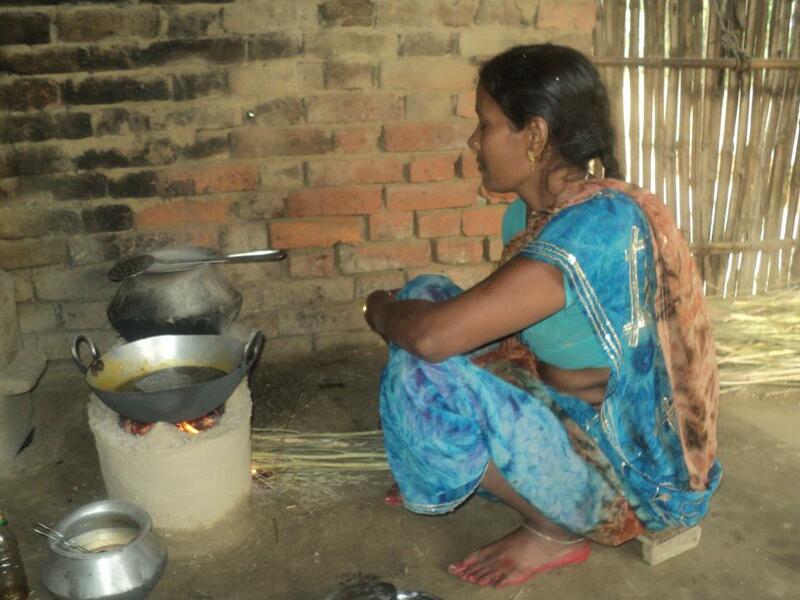 bio-gas to produce electricity although normal households won't be buying it for this purpose. can be used as anti-sceptics as used widely in Ayurvedic medicine. gobar-cakes can be used for lighting kitchen fires. There are a number of places to buy gobar online. For instance you can buy them on Amazon.com as sold by the "The Big Indian Store Cow Dung Dry " or on Ebay or a number of other places. Click on the image on cow dung above to take you to Amazon to check it out for your self. 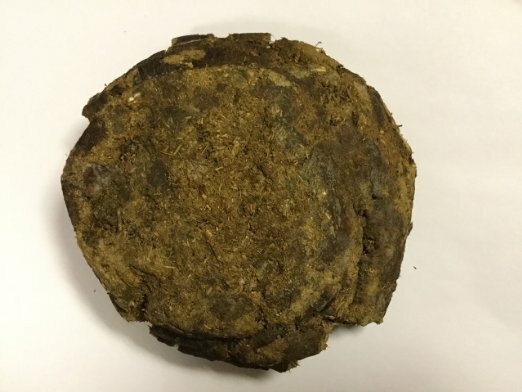 It might seem odd to some to buy cow dung but in fact its a very useful product. Just ask any Hindu! For those living in the west or cities where they have no access to a cow, it might seem easy for them to just buy the cow dung on the internet. So grab yourself some pure "desi" gobar online.